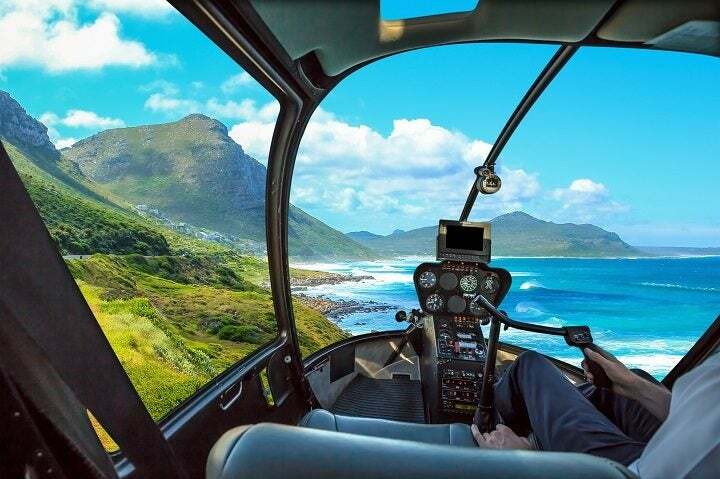 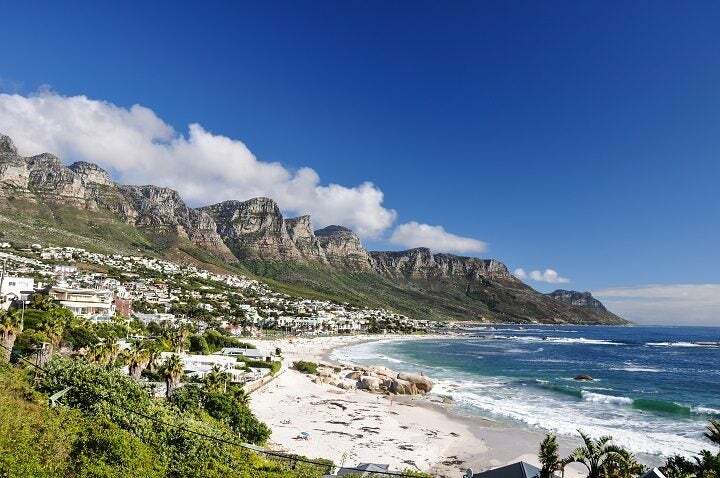 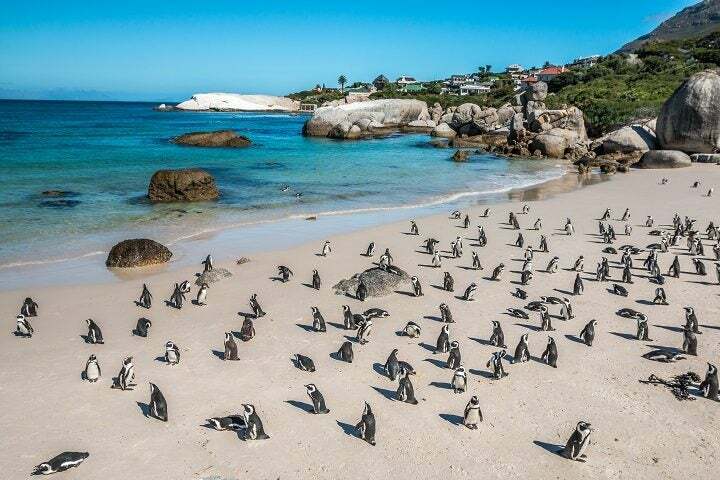 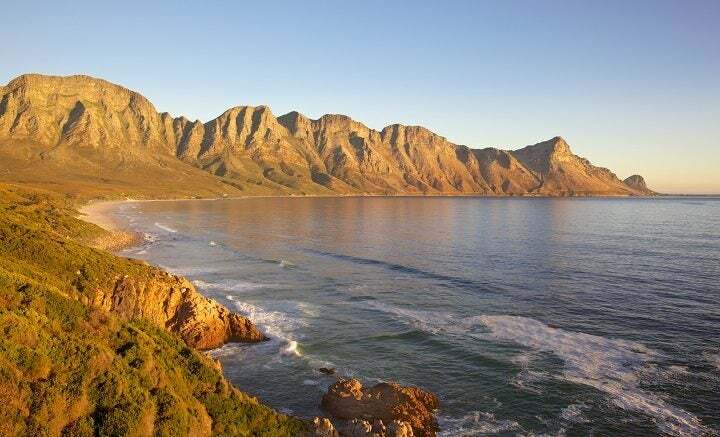 Though the metropolitan area of Cape Town has a population of over 3.7 million, one of the most attractive parts of visiting Cape Town are the natural landscapes. 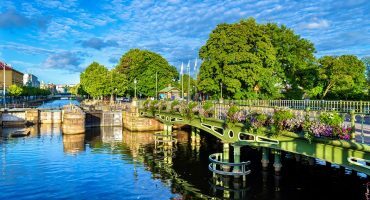 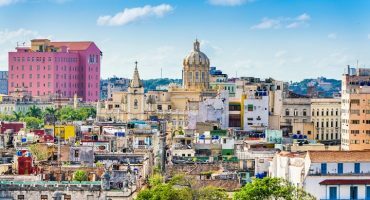 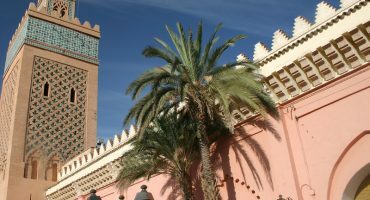 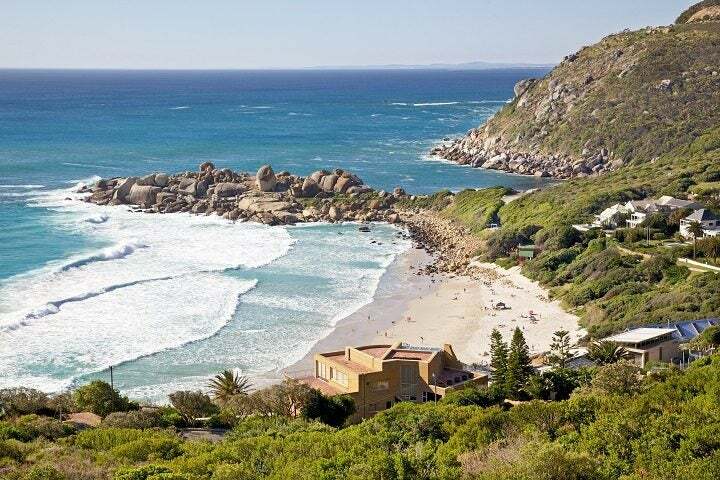 Because the summer season begins in December and lasts until March, you better plan your trip soon. 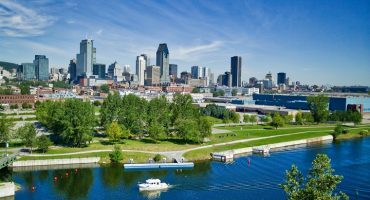 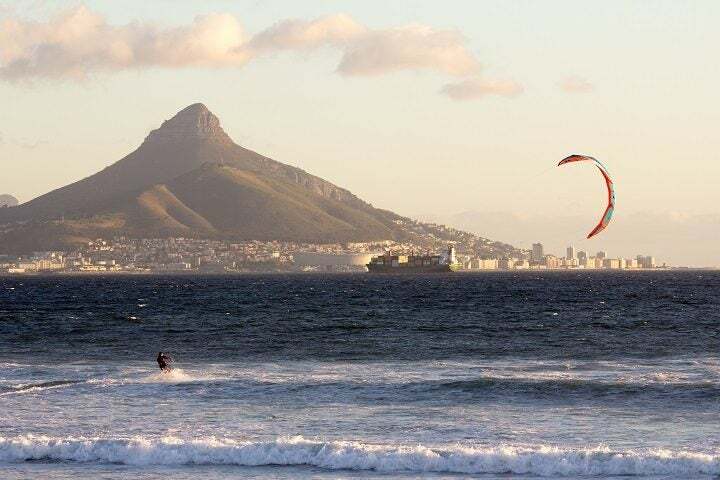 Take time fot the many beaches the city has to offer and take a dip or practice sports. 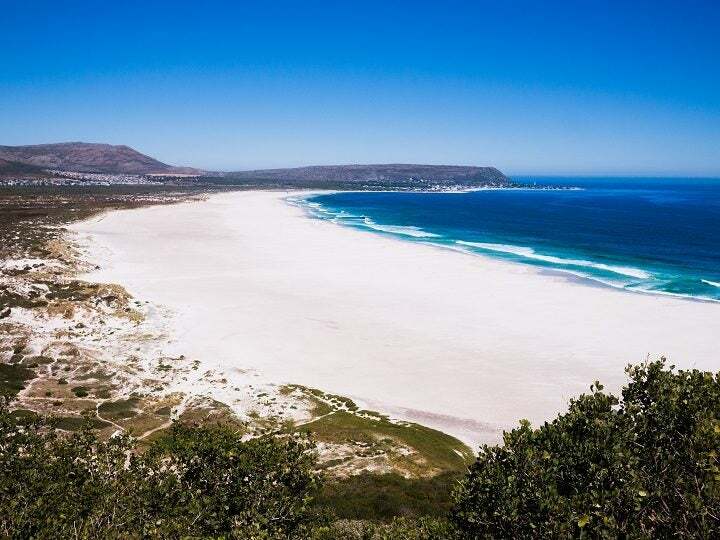 You want to get to know the best beaches in Cape Town? 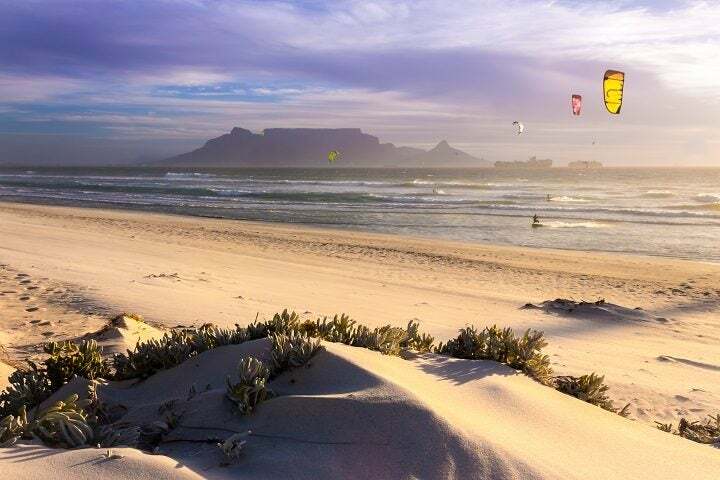 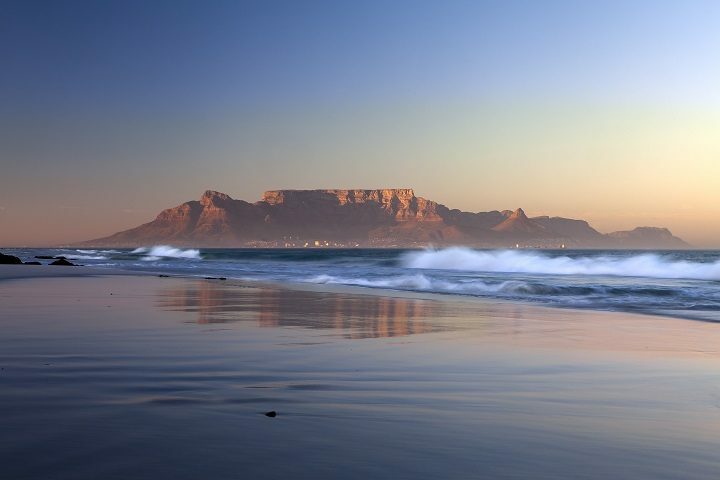 Did you know that Cape Town has beaches both on the Atlantic and Indian Oceans? 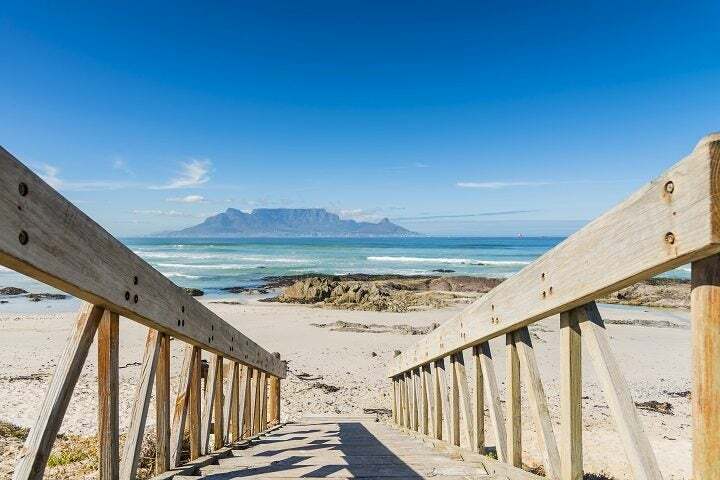 Below we bring you our guide to the beaches separated by the west side (Atlantic Ocean) and the east side (Indian Ocean). 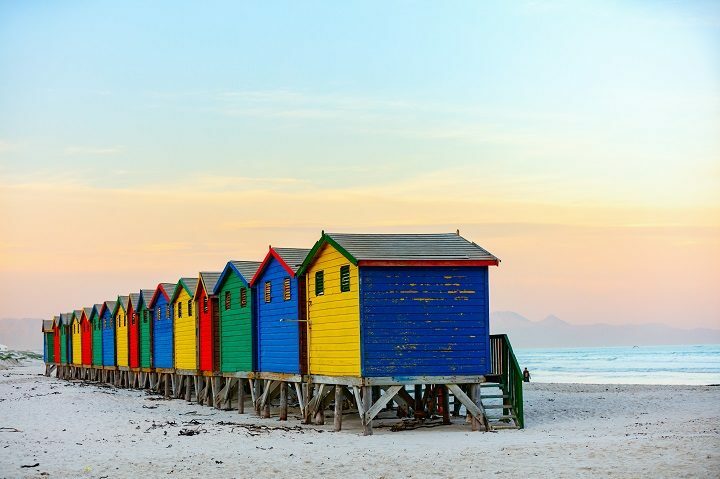 Sometimes referred to as the “Cape Town Riviera”, these beaches are full of fashionistas and are a great place to people watch. 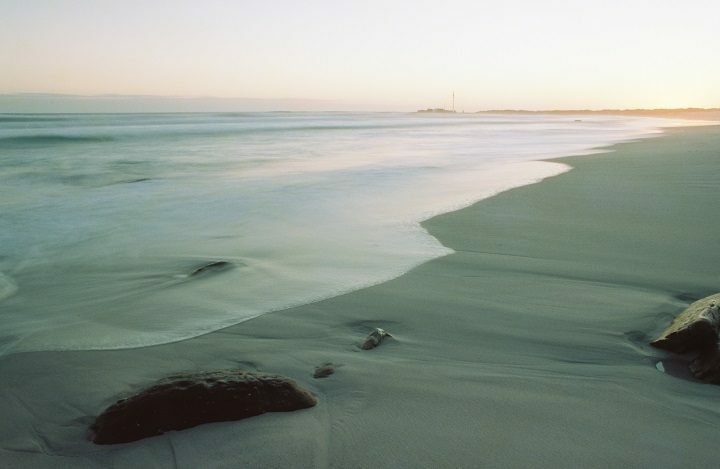 The beaches reach the tip of the Cape and are generally more peaceful because of their rugged, untouched nature. 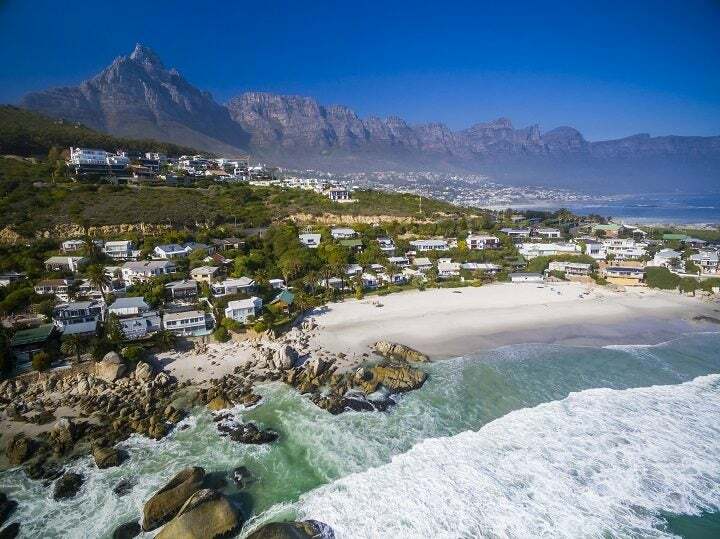 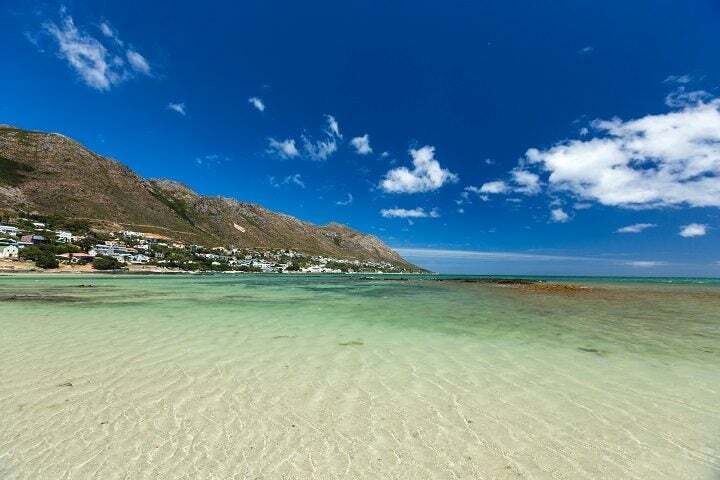 As these beaches are part of the Indian Ocean side of Cape Town, their waters are warmer and also shallower, making them great places for swimming. 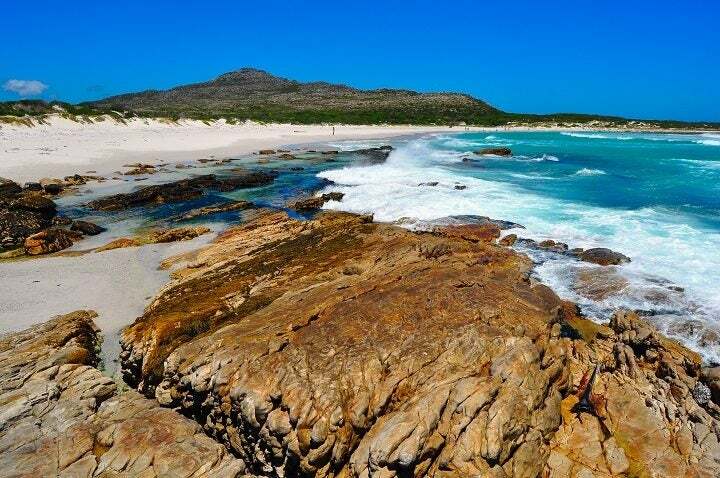 White sandy beaches, shallower waters and rock pools make these beaches an ideal place for family picnic days.